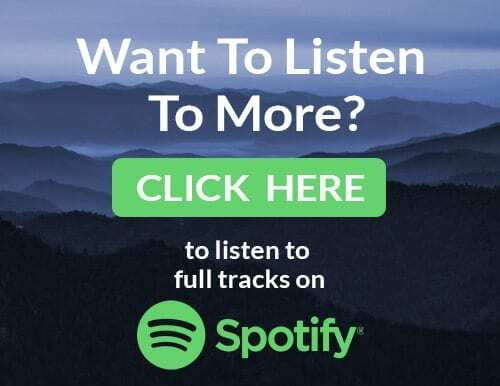 Twenty-five musicians unite from around the world to blend their voices, guitars, flutes, sitars, tablas and a tarang to create a memorable East-West musical fusion that is both exotic and familiar. These talented artists of Namaste came together to create a collection of mantras dedicated to the vision of the spiritual teacher, Osho. 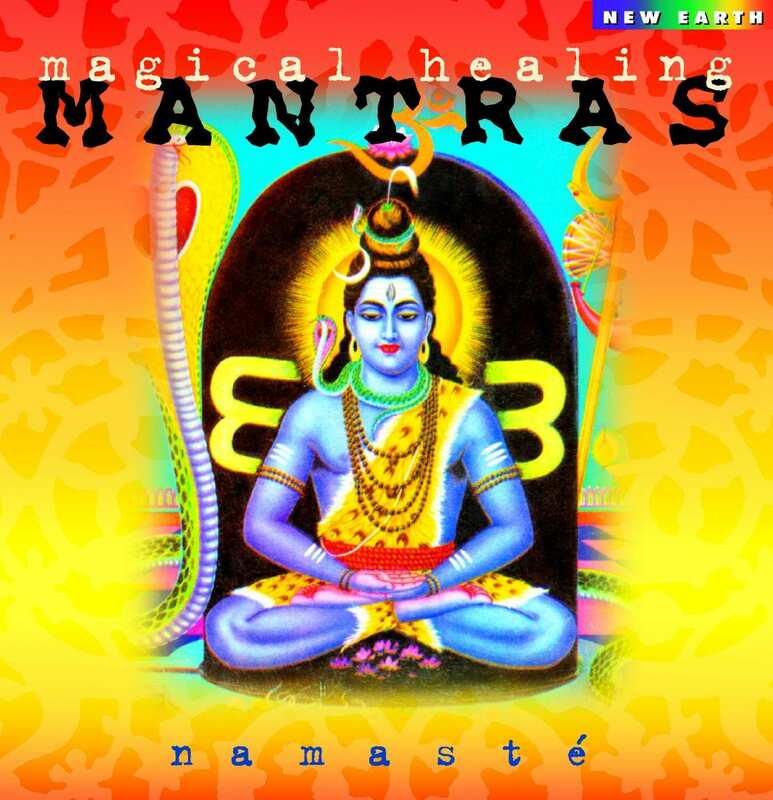 These magical healing mantras, including the Gayatri Mantra, are soothing and nourishing devotional chants. 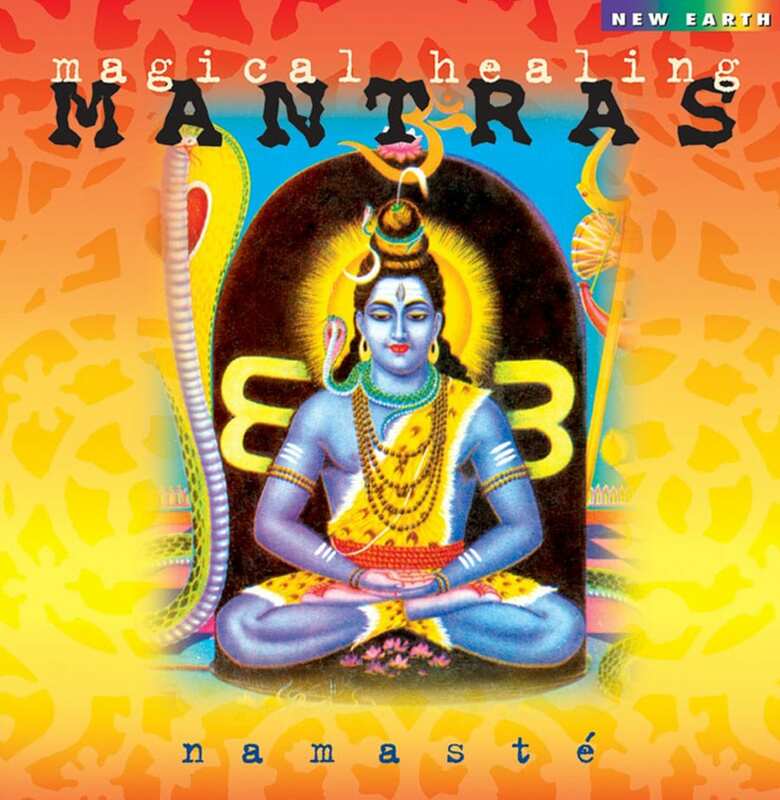 Namaste includes: Sangeet (vocals, guitar, sitar, tarang); Gopal (vocals, guitar, sitar); Chaitanya (vocals, guitar); Parijat (guitar); Bhola (flute); Shantam (bansuri); Martina F, and more.